Local food security still forced underground. Food security is becoming increasingly important in a world with a changing climate. 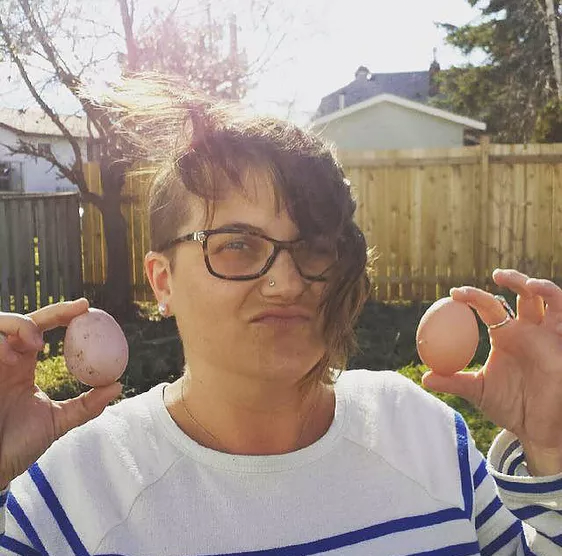 Although Thunder bay does not presently have a by-law that allows for backyard chicken, many residents still provide local food for their families and neighbours. Will we see a change someday soon?